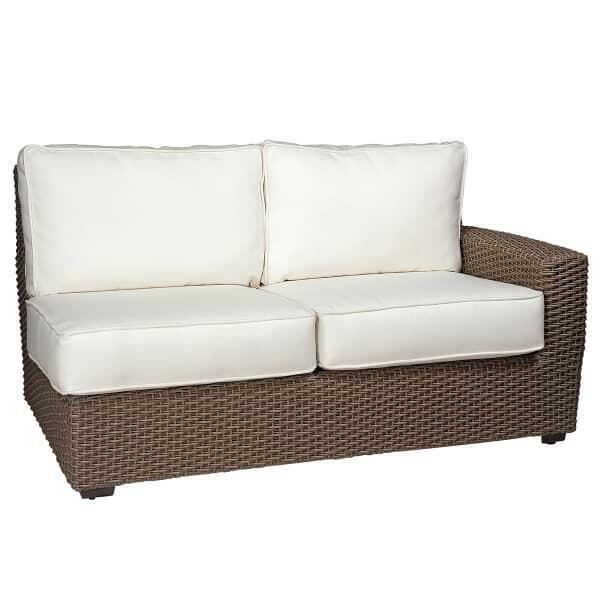 A sectional is the ideal seating solution; you can accommodate a lot of people in a limited space; better yet, you can customize it to exactly meet your entertaining needs. 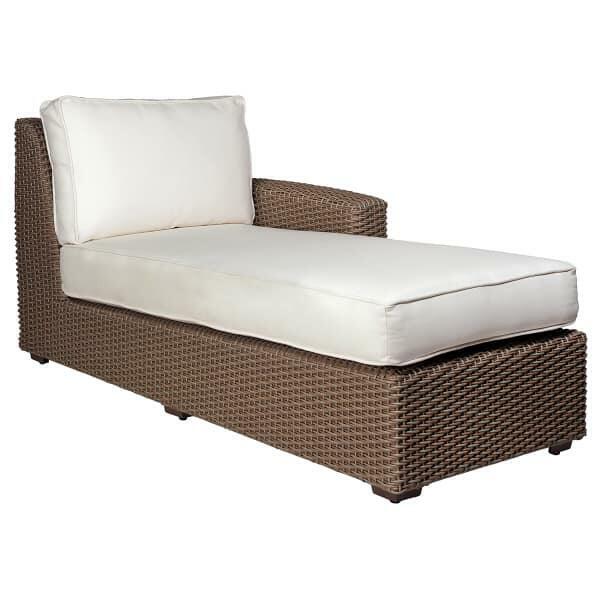 The Augusta Deep Seating Sectional Collection from Whitecraft by Woodard is everything that is great about a sectional and more. 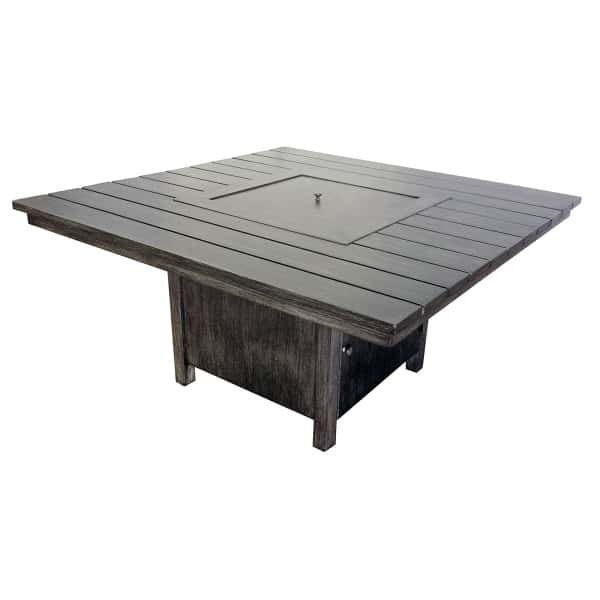 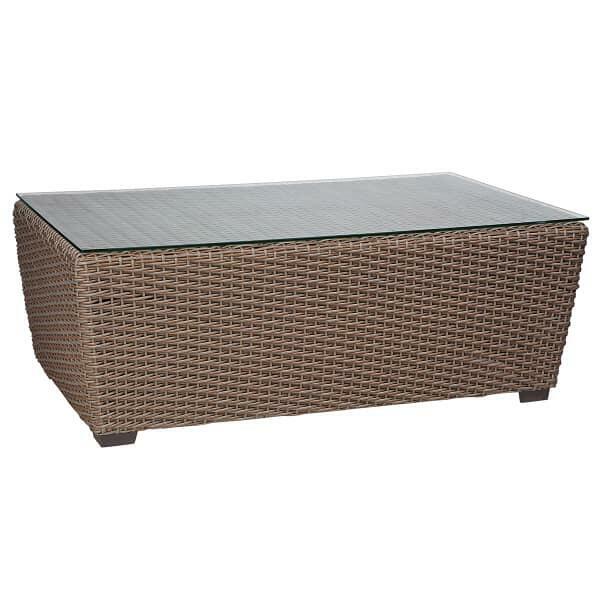 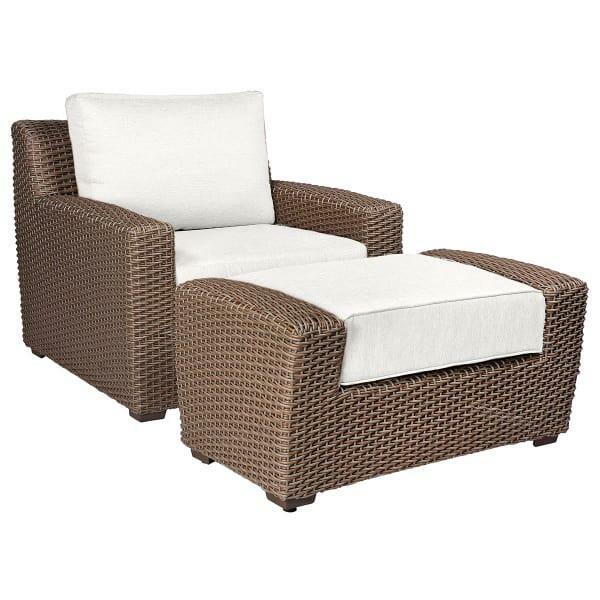 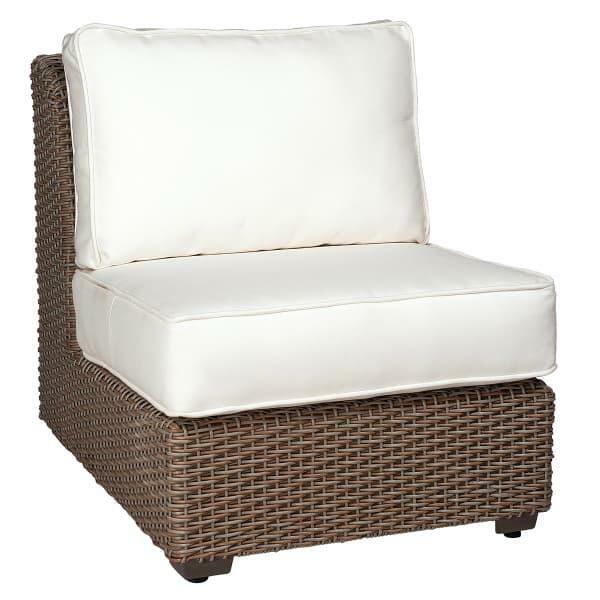 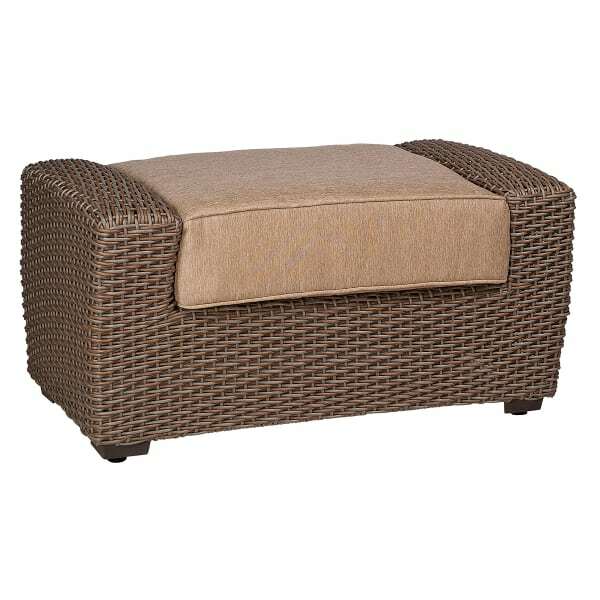 It has a corrosion-free powder-coated aluminum frame under a high density polyethylene wicker weave which makes the Augusta Deep Seating Sectional Collection sun, rain, and rust-proof. 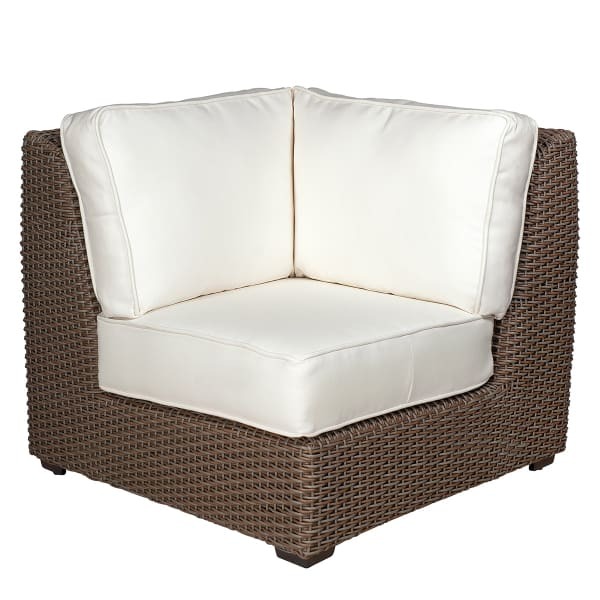 The luxurious polyester-filled cushions are water resistant, quick drying and are available in your choice of dazzling outdoor fabrics. 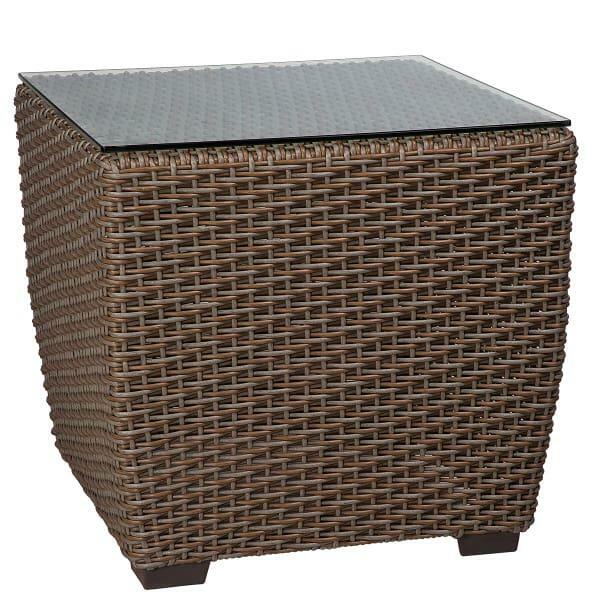 From top to bottom, this simple yet spectacularly designed all-weather wicker is ideal for any outdoor area.